Wow !!! I got my picture to change. 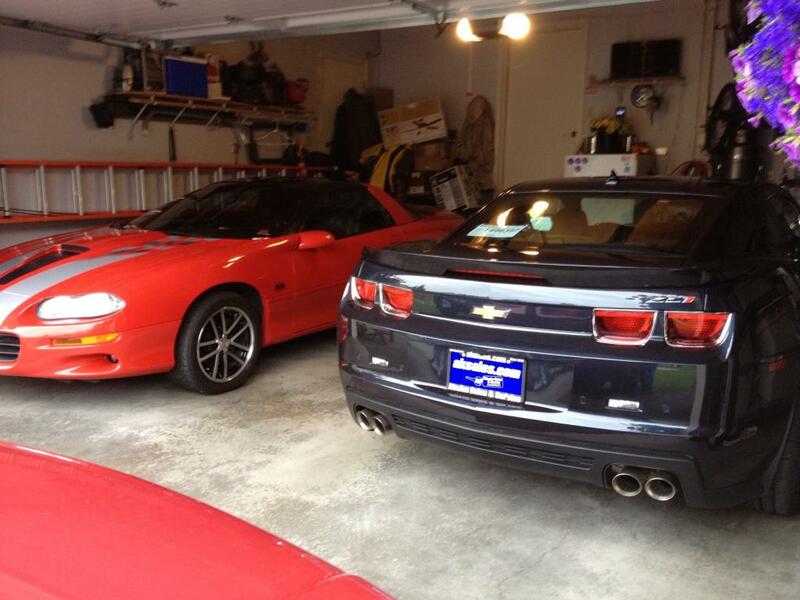 2013 ZL1 with 1969 R/S Survivor and 1957 Corvette --- How does one choose !! Me too. 2012 ZL1 - Crystal Red Tintcoat, 1 of 53 produced. 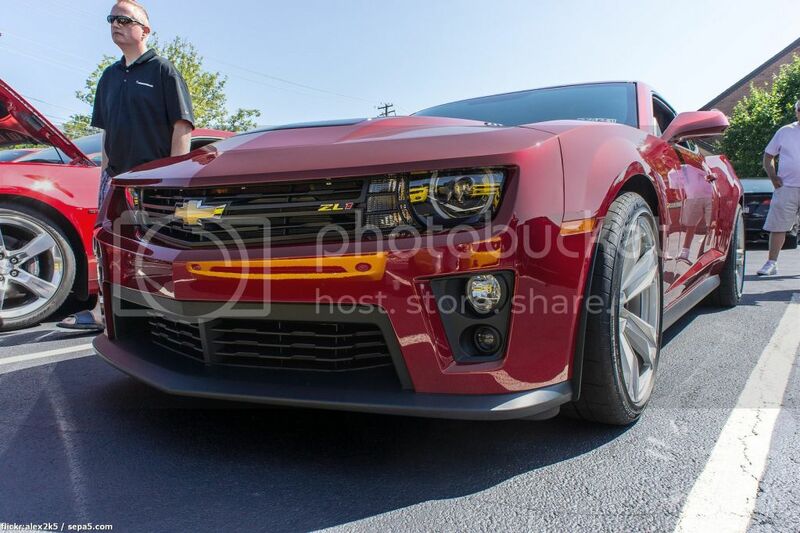 This is the quickest 2017 Camaro ZL1 in the world and I am wondering if the owner is in this group. 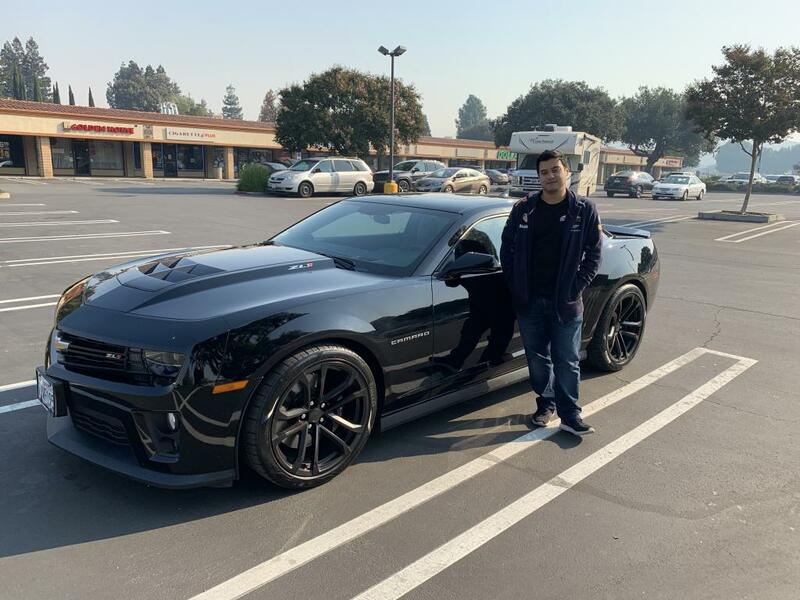 Is this your car? 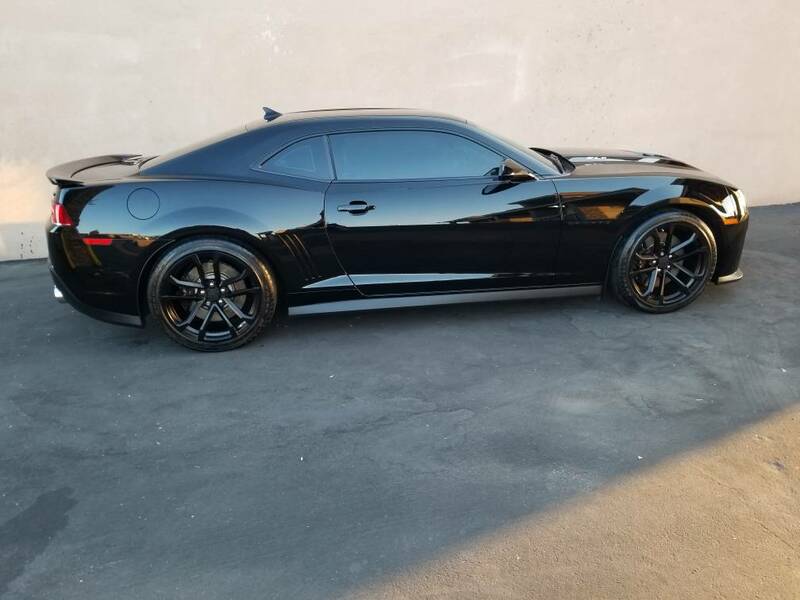 2012 triple black ZL1! Photo in avatar.